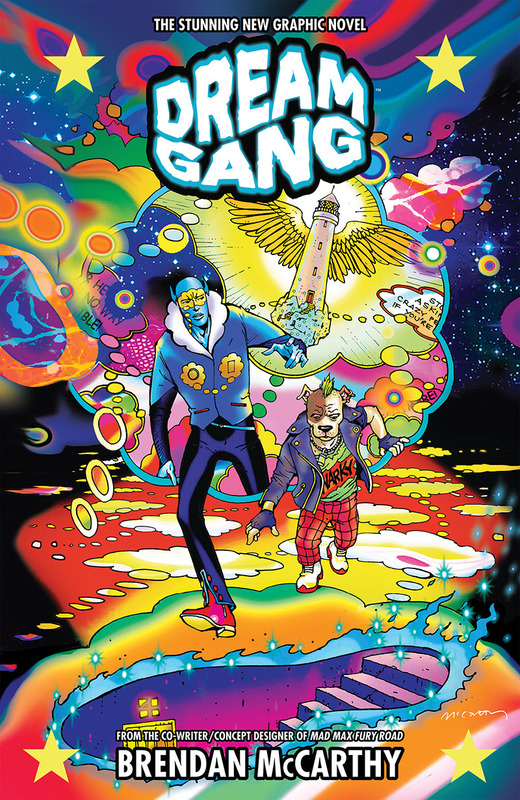 Dark Horse Comics announces the release of Brendan McCarthy’s psychedelic comics opus Dream Gang. 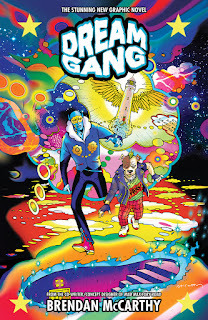 Collecting the story originally published in Dark Horse Presents, Dream Gang represents veteran comics creator Brendan McCarthy at his finest. 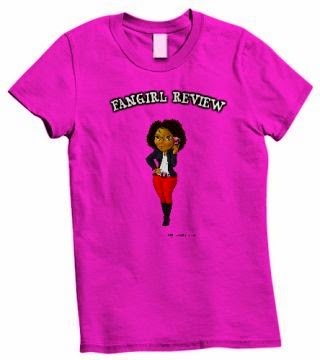 A young man is transformed into a Dream Voyager while he sleeps by the mysterious Dream Gang. They are searching for a destructive dream bomb that has been implanted into one of his memories. But to find the bomb, a secret memory must be uncovered. A Fantastic Voyage through the mind!